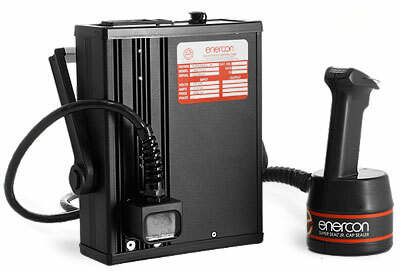 Enercon's new Super Seal� Jr offers an unprecedented combination of sealing capability, portability, and production flexibility from an incredibly small footprint. It seals everything from the smallest closures to 120 mm wide-mouth containers. Note: Sealing caps require a special induction seal liner, which SKS can Provide. *Factory Ship Item, allow 5-7 days for shipment.